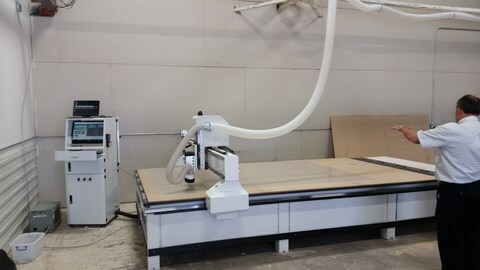 Why pay more for your CNC ? FABinMOTION offers a complete range of very affordable CNC machining centers for non-ferrous materials. Our machines come in dimensions ranging from 4x4 feet to 7x13 feet. 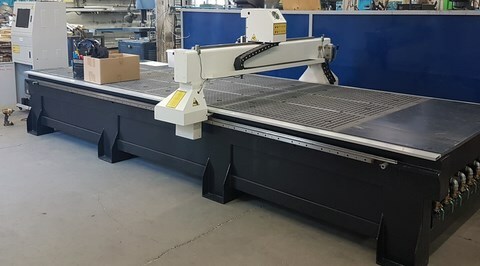 FABinMOTION offers complete support for each machine sold. Whether it's for operator training, after-sales service or initial coaching, we're with you all the way. FABinMOTION offers complete training days for every machine sold. Customized training is also available. Training is available on-site, at our offices or on-line. FABinMOTION has a professional training certificate issued by the Government of Québec. FABinMOTION also specialises in retrofitting existing machines with modern, PC-based control systems. If you are the owner of a mechanically sound machine whose electronics need updating, please call us ! Copyright © 2018 FABinMOTION, all rights reserved.